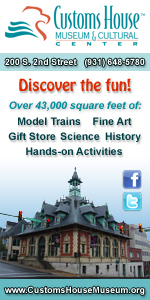 May 22nd is National Maritime Day, first declared so by Congress in 1933. Today is National Maritime Day which honors the contributions of the American Merchant Marine, civilian men and women who have defended the freedom of the United States since 1775, and who collectively carried out the largest sealift the world has ever known during World War II. The day also acknowledges maritime industry’s contributions to the nation’s economic and national security. 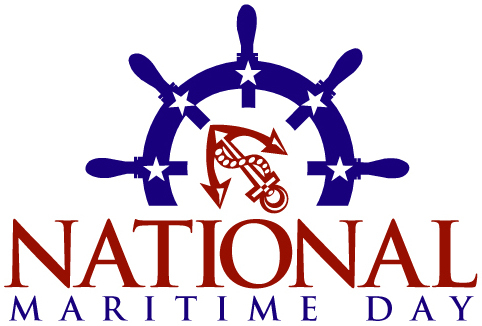 Observance of National Maritime Day also honors the maritime industry and the benefits it brings Americans in terms of transportation, jobs, goods, and recreational opportunities. The Ingram Barge Company is but one of many Tennessee companies involved in the Martime Transportation Industry. The MV Martha Denton heading up river past the entrance to the Clarksville Marina in Clarksville Tennessee.